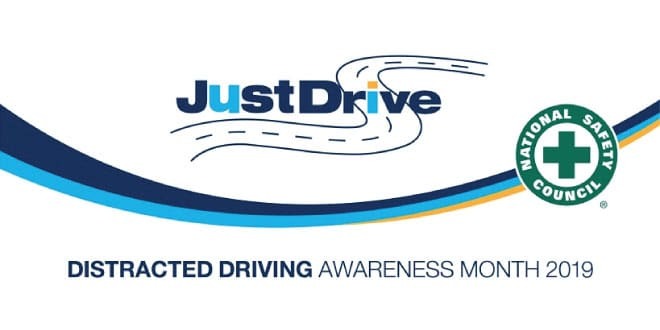 (Monday, March 25, 2019) – This April is Distracted Driving Awareness Month, a united effort to recognize and eliminate preventable deaths from distracted driving. The Sunny Isles Beach Police Department is committed year-round to keeping all residents and commuters safe on and off the road. Throughout the month, the City and the Police Department will be focusing efforts on educating the public about the dangerous repercussions of distracted driving. More than 40,000 people nationwide were killed on the road in 2017, and distracted driving is a significant contributor. Though cell phones have become a necessity to most, using them while driving will only end in tragedy. Cell phones are not the only disturbance causing accidents. Distracted driving can include use of GPS systems and “infotainment” dashboards, and even passengers. “Infotainment” dashboards and hands-free technology, while convenient and thought of as safe, still pose threats to your concentration while driving and can distract your brain even long after you have used them. Take safety in your own hands. Pledge to give up distractions while driving and keep your hands on the wheel and your eyes on the road. Follow @SIBPD on Facebook and Twitter this month to learn more about how to eliminate distractions and become an alert driver.